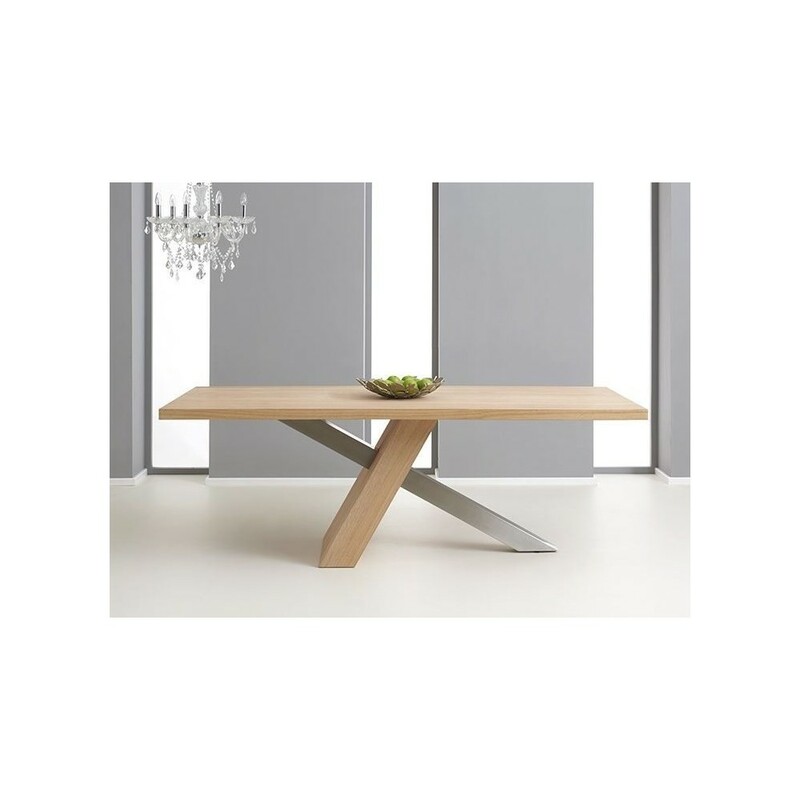 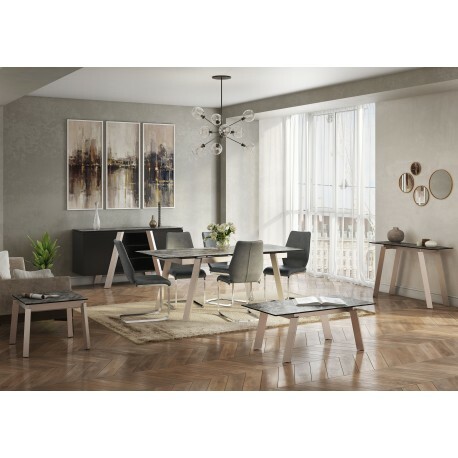 The Montana is a distinctive dining table fabricated from steel, oak & oak veneer enhanced by unique angled support legs. 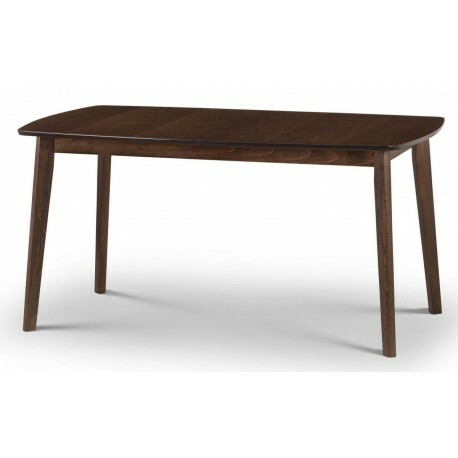 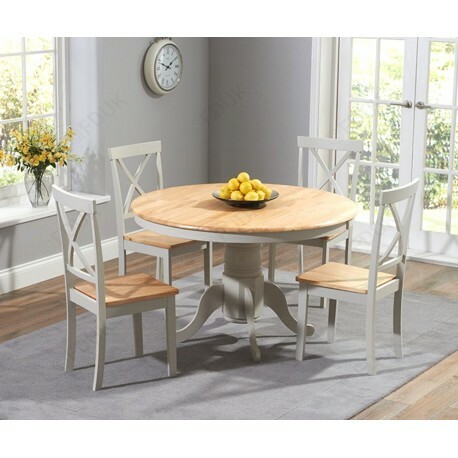 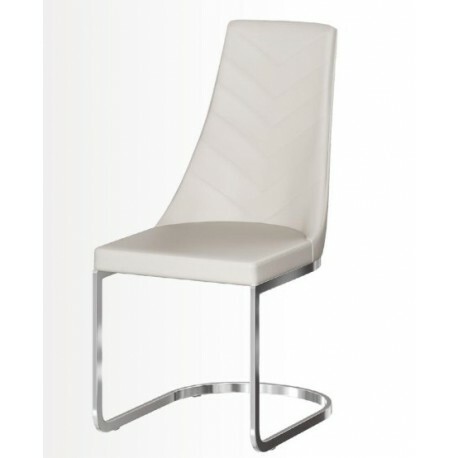 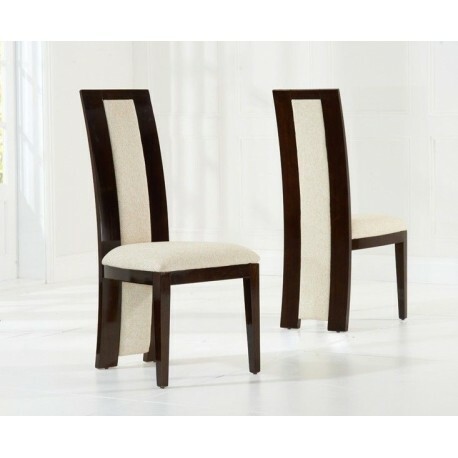 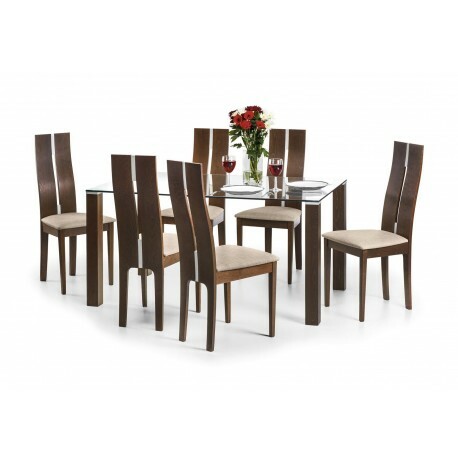 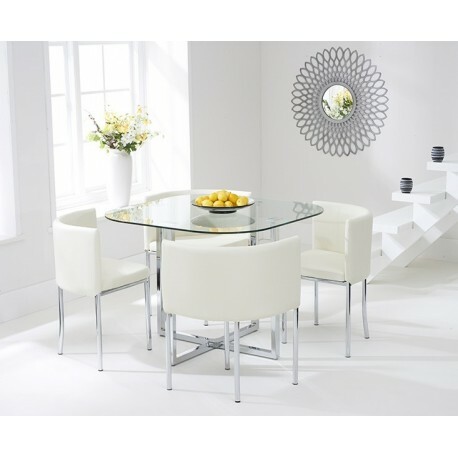 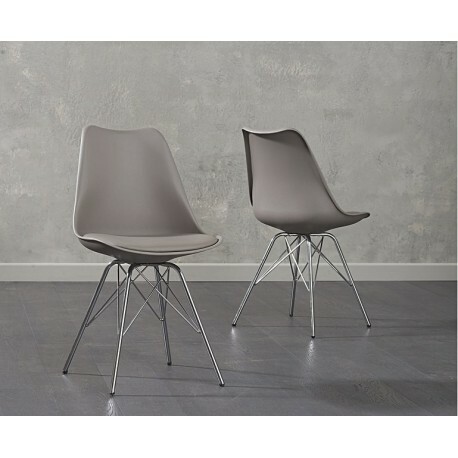 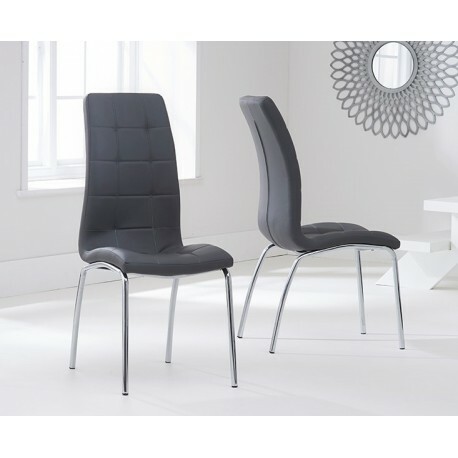 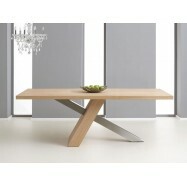 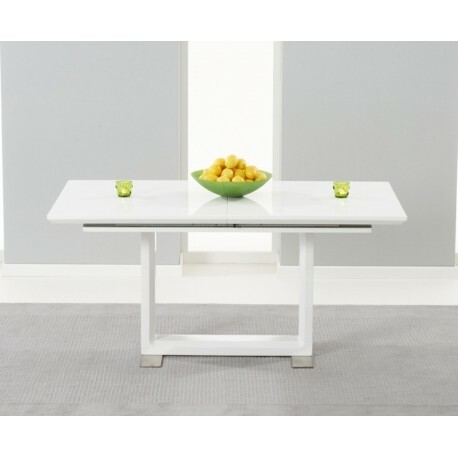 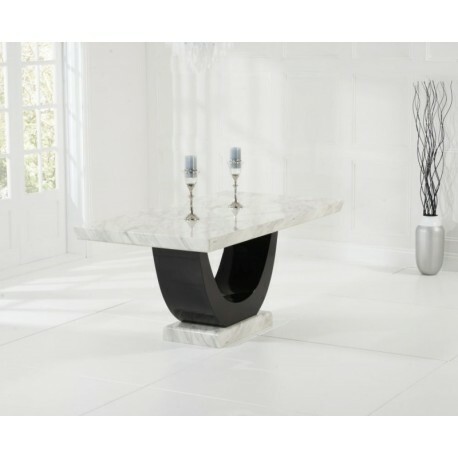 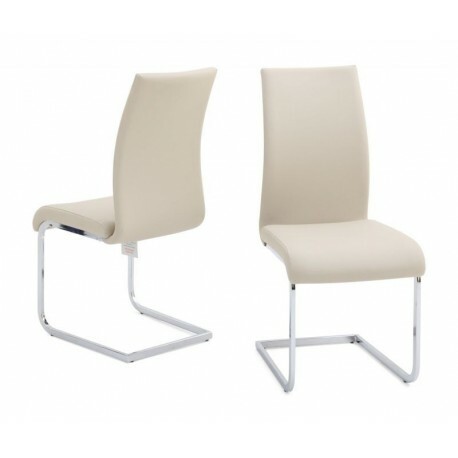 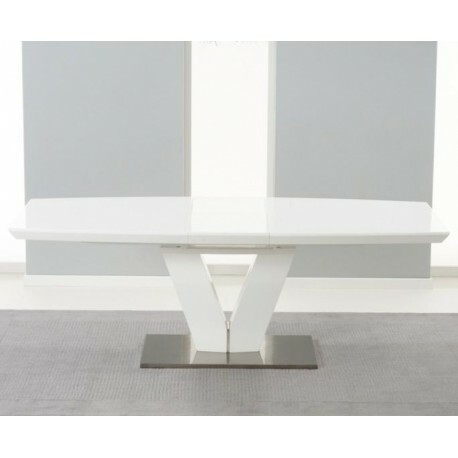 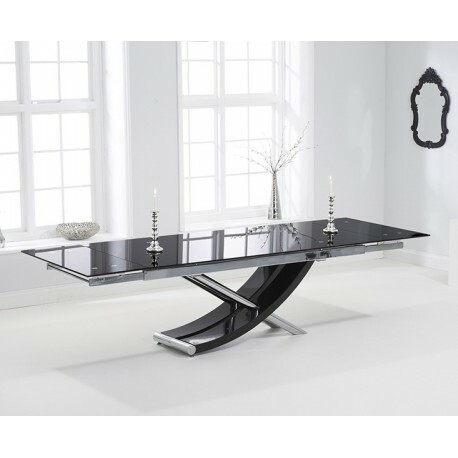 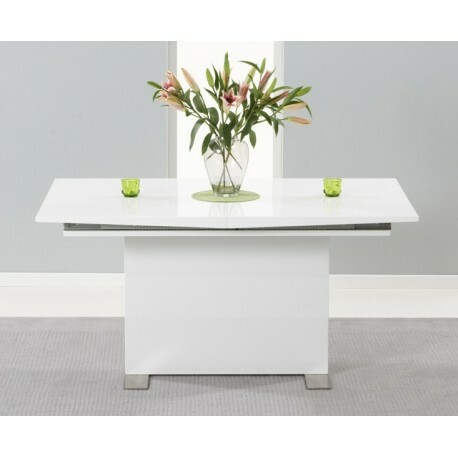 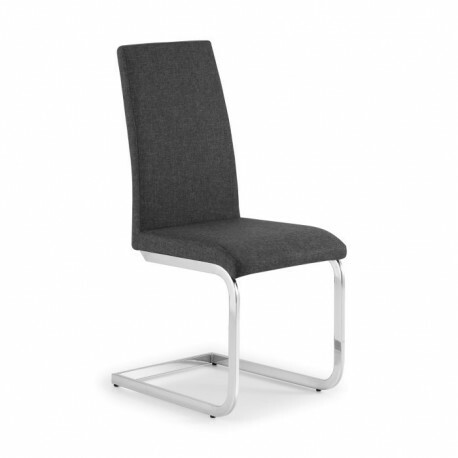 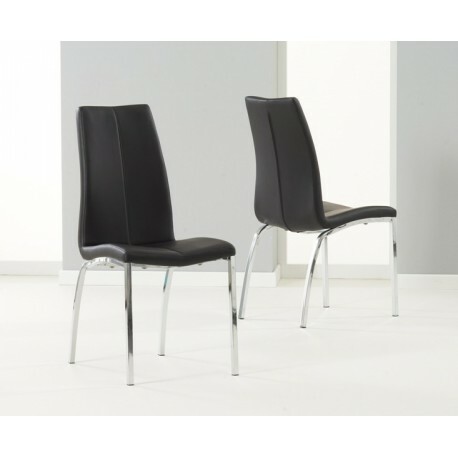 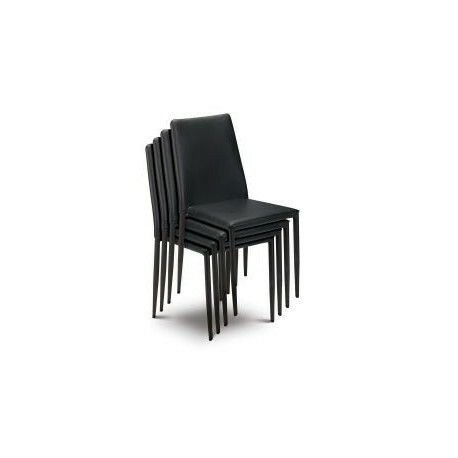 The unique appearance is reinforced by the angled leg supports and will suitably fit into any dining area. 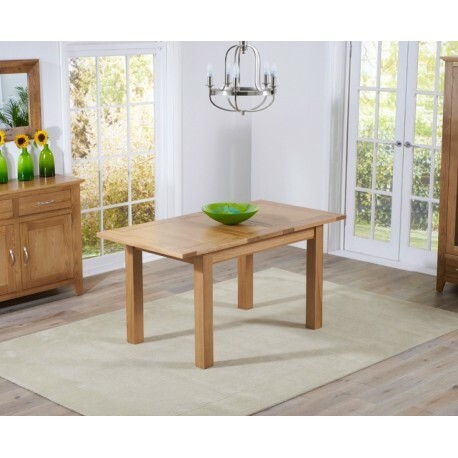 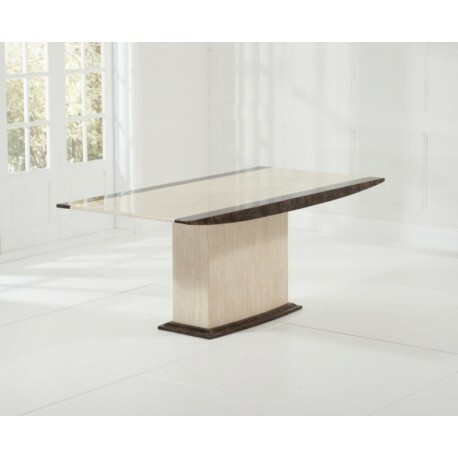 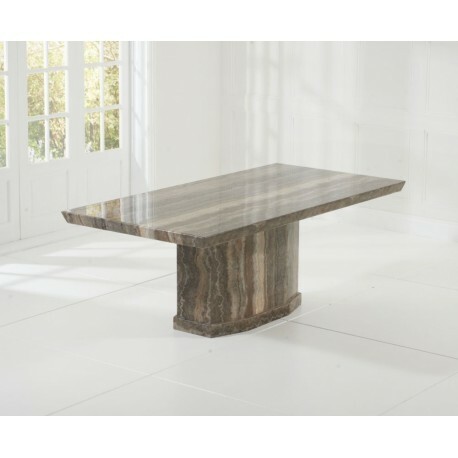 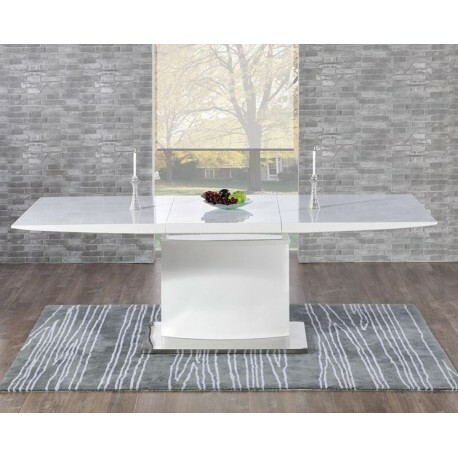 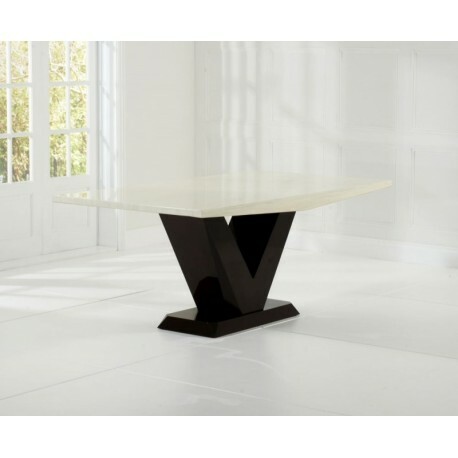 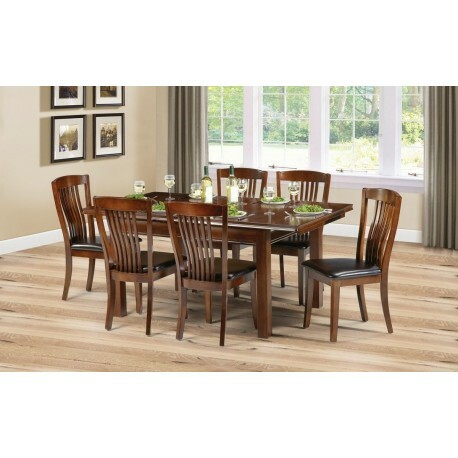 This dining table has a smooth surface from the veneer, and enhances the definitive lines the dining table portrays.